In 1927, Dr. Frank Preston established Preston Laboratories, a venture dedicated to the pursuit of understanding the response of glass to external forces. 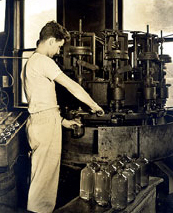 The early existence of Preston Laboratories provided a previously unfulfilled but critical requirement of technical support and research for the glass container industry. In the course of this endeavor, Dr. Preston and his team of researchers uncovered the fundamentals of fracture diagnosis, established glass strength performance characteristics and developed essential test procedures, many of which went on to become the ASTM established quality control tests that are still used routinely today. 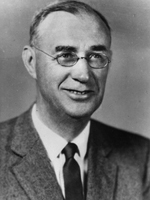 In 1962 Dr. Preston sold the company and the name was changed to American Glass Research. The name change coincided with an evolution in the company's capabilities that had expanded to include the manufacture of quality control and laboratory scale test equipment. The product line was later augmented to include equipment suitable for on-line operation that permitted concurrent evaluations as the containers were produced. In the midst of these expansions, fundamental research and technical collaboration with the glass industry was maintained by a department within the company that was directly descended from the legacy of Preston Laboratories, and known simply at that time as 'The Research Group'. In 1988, the company continued a natural progression in the servicing of the container industry by further increasing its product line offerings to include equipment capable of evaluating and testing plastic containers. 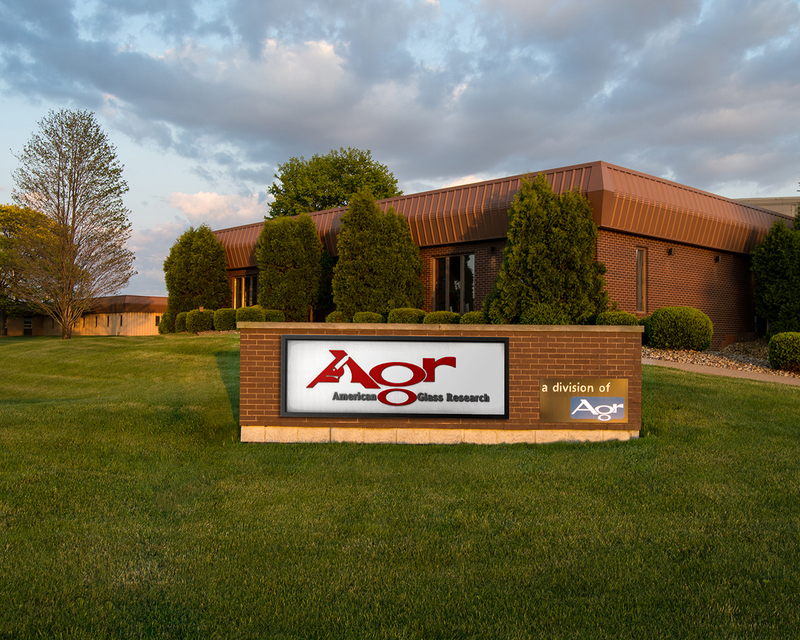 In acknowledgement of this advancement and the corresponding expansion to markets across the globe, the company's name was changed to Agr International. 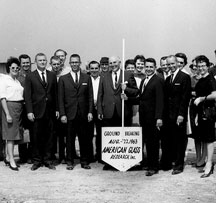 As part of this restructuring, 'The Research Group' was established as a division of Agr International while retaining the name American Glass Research. In 1997, in recognition of both commercial growth and it's role as an independent resource to the industry, the American Glass Research division physically moved. The new facility provided a substantial increase in laboratory, office, training and storage space. Although separated by only a short stroll from Agr International, the relocation cultivated an environment reminiscent of the early days of Preston Laboratories with a team of researchers working to support the industry. Our most recent growth area is intended to expand the range of services offered to our customers. The acquisition of West Analytical Services in Maumee, Ohio, USA (formerly Monarch Analytical Labs) allows American Glass Research to offer compositional analysis, USP/EP testing, glass property testing and heavy metal analysis to all of our customers utilizing a proven and recognized leader in these fields. The history of West Analytical Services harkens back to a small laboratory that was formed in 1924 in order to provide testing services to the Illinois Glass Company which within five years became the Owens-Illinois company. In 1987, a group of Owens-Illinois employees purchased the equipment and other assets of the laboratory and founded Monarch Analytical Laboratories. With the recent purchase of this business from West Pharmaceutical, American Glass Research is now well positioned to handle all of your package testing requirements. Today, American Glass Research stands as the preeminent consultant to the glass packaging industry and is committed in the years to come to continuing the traditions of service excellence and building on a documented history of providing customer value.